EPO Dental Specialists is led by a team of experts in endodontics, periodontics & orthodontics. Experienced Specialists Trust your smile to a specialist with advanced training in restorative & cosmetic dentistry. State-of-the-Art Office Our modern technology provides higher quality work that stands the test of time. 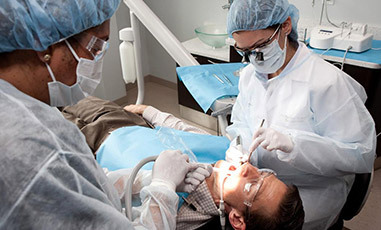 Focused on Comfort Several sedation dentistry options are available to ease anxiety & calm nerves. Convenient Location Our Richardson office on US-75 & Campbell Rd. is convenient for North Dallas families. To learn more about our specialists & services, click on the doctors! 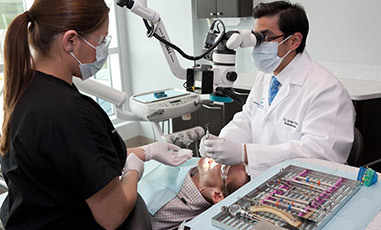 When North Dallas friends and neighbors need the absolute best care in endodontics, periodontics and orthodontics — they turn to EPO Dental Specialists. Our team is trusted by DFW’s top dental professionals, and we work with your personal dentist to ensure treatment always exceeds expectations in quality, comfort and service. 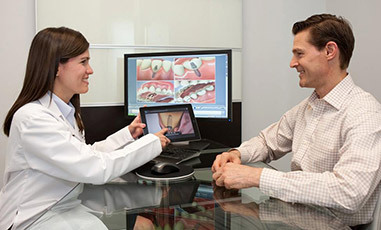 For those in need of a root canal, dental implants, gum disease treatment or orthodontic braces — our doctors use the latest techniques, materials and technologies to meet your smile goals. 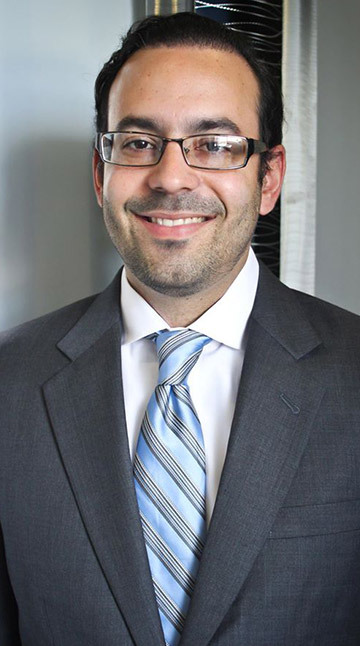 Not all root canals are created equal — and cases referred to an endodontic specialist like Dr. Javier Ortiz require advanced clinical experience and a mastery of finite, specialized tools. Dr. Ortiz is specially trained to handle complex root canal treatments, re-treatments, trauma treatment and endodontic surgery using state-of-the-art dental technology. If your dentist has referred you to our office for root canal treatment — welcome. 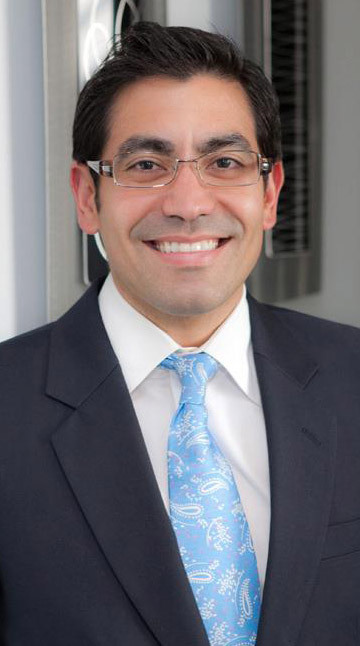 If you are searching for an endodontist on your own, please explore Dr. Ortiz’s credentials and contact us to learn more. 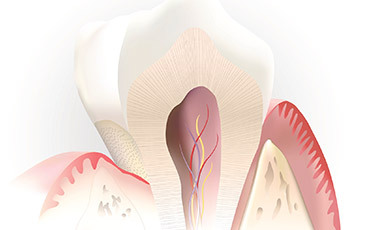 Periodontal (gum) disease affects one in every two adults in the United States. Think about that for a moment: if you do not have gum disease — chances are at least one other adult in your household does. 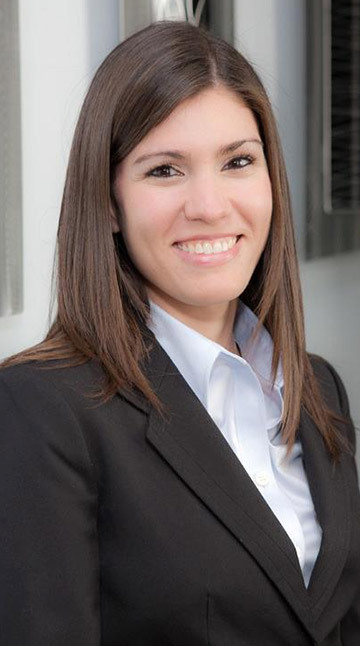 Most cases eventually brought to our Board-Certified periodontist, Dr. Yaritza Vazquez, are quite advanced and require specialized, professional skill to treat and eliminate further progression. Dr. Vazquez is also trained in the placement and restoration of dental implants, in addition to other advanced cosmetic treatments. For patients desiring straighter teeth: the benefits are undeniably clear. A properly aligned bite not only looks better cosmetically — it can also dramatically improve several aspects of overall health and wellbeing. 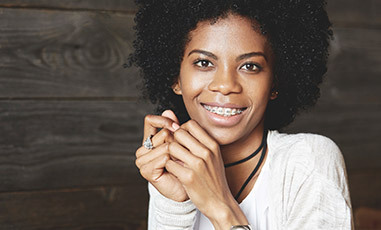 The care of a certified orthodontist such as Dr. Jan Ortiz is crucial in meeting your personal smile goals, in addition to preserving wellness. 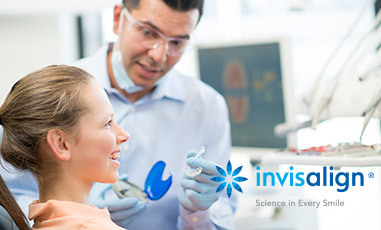 From traditional orthodontics to Invisalign® clear braces to advanced surgical treatment — the care of a specialist ensures results are not only cosmetically appealing, but also long-lasting. 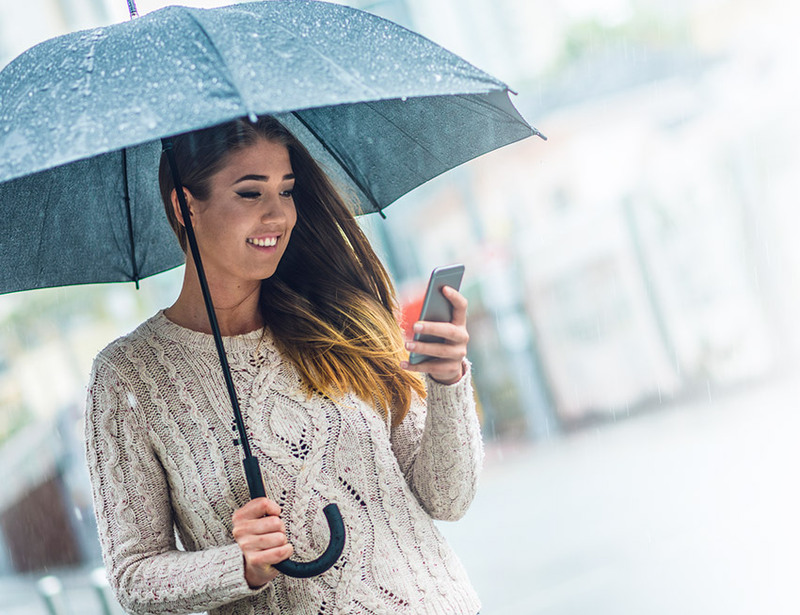 EPO Dental Specialists is an in-network provider with most dental insurance, including: Delta Dental, Guardian, Humana, Aetna, Cigna, United Healthcare, Ameritas, Metlife, BlueCross BlueShield and many more. Affordable CareCredit monthly financing is also available. We don’t just work in Richardson — our team lives and raises our families here, too. Giving back to our community (and the world!) is very important to us, and we participate in several groups, charities and local/global non-profit initiatives each year. Click the button below to learn more, and do not hesitate to ask us if you’d like to get involved!